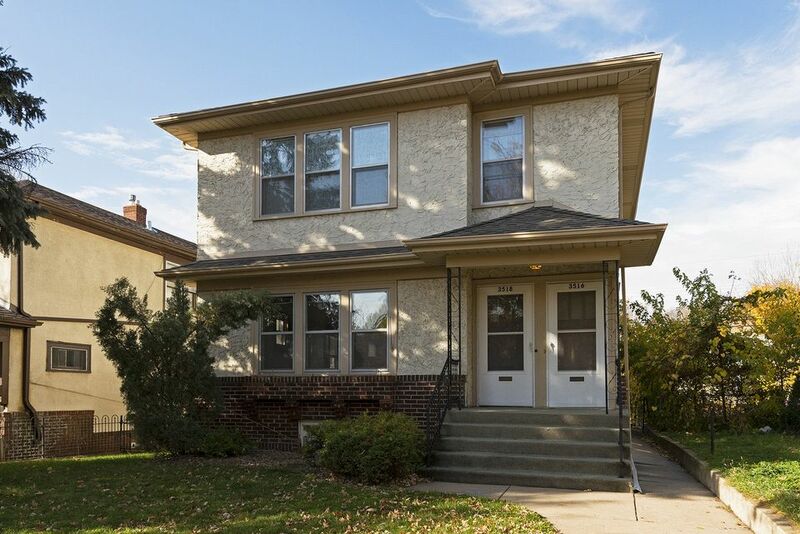 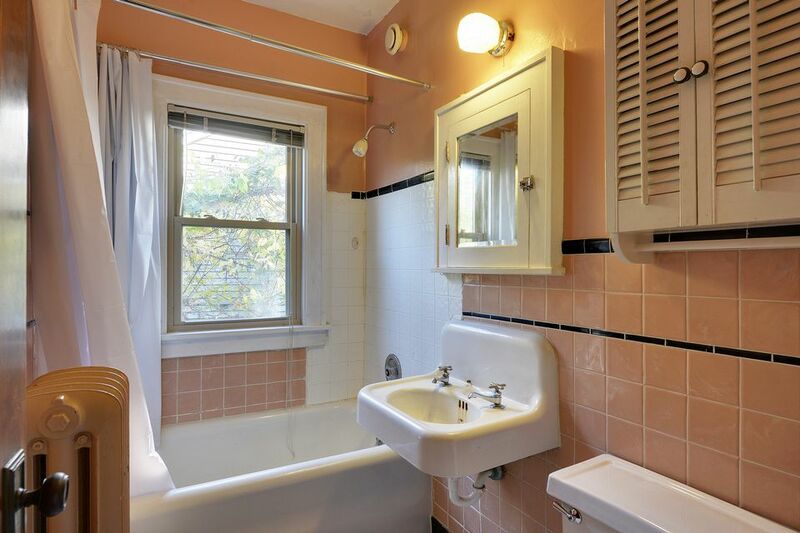 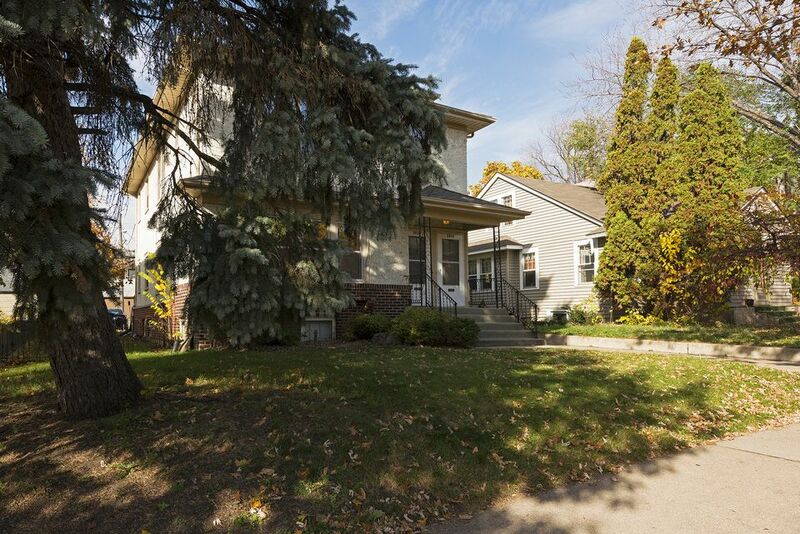 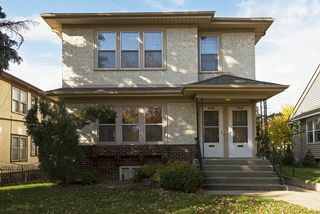 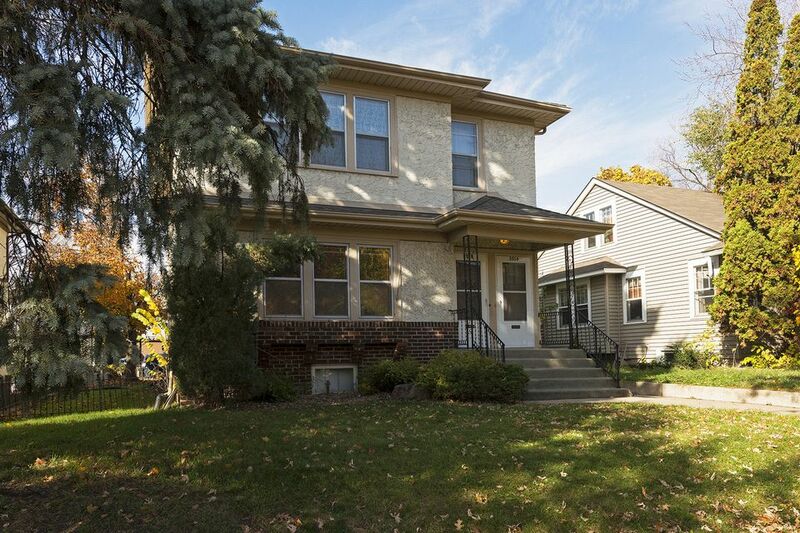 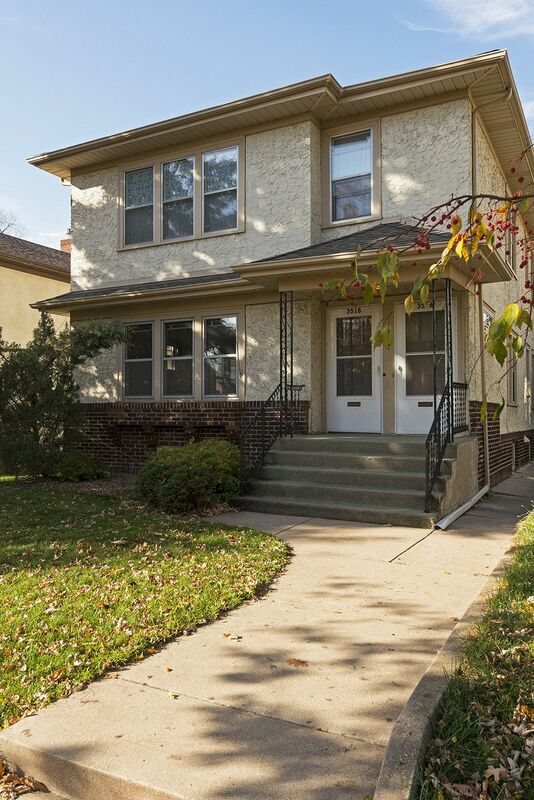 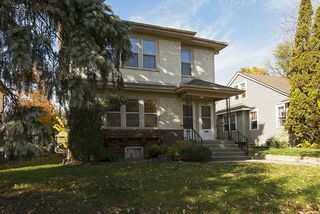 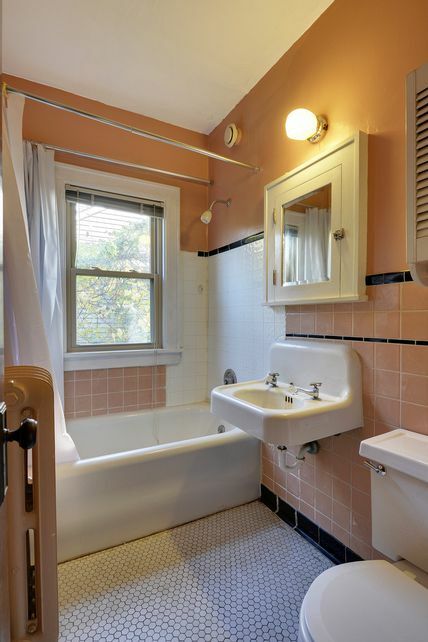 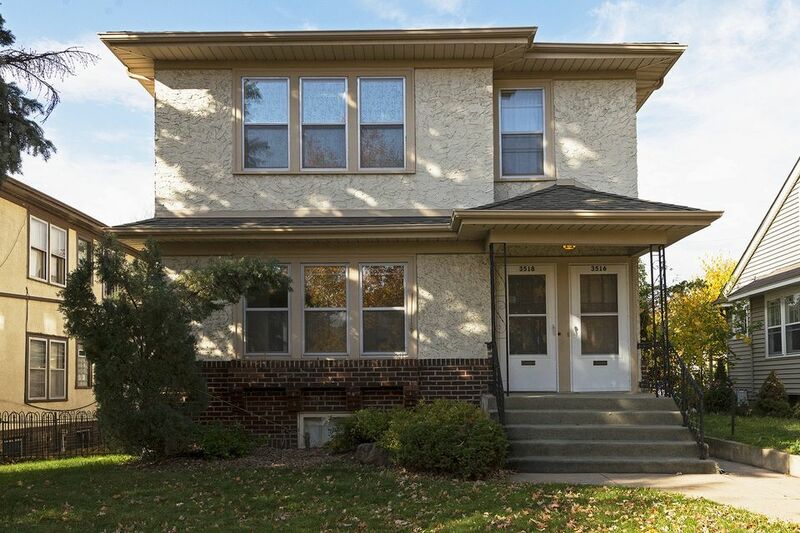 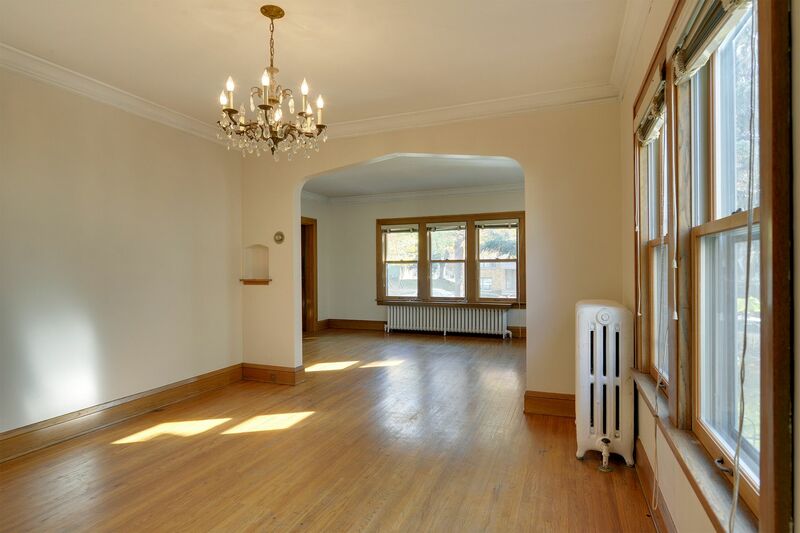 This charming multi-family duplex built in 1926 is in the heart of Minneapolis. 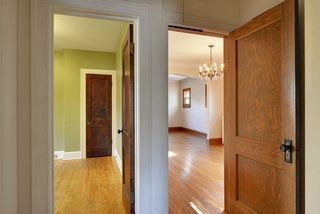 The home offers great investment opportunities. 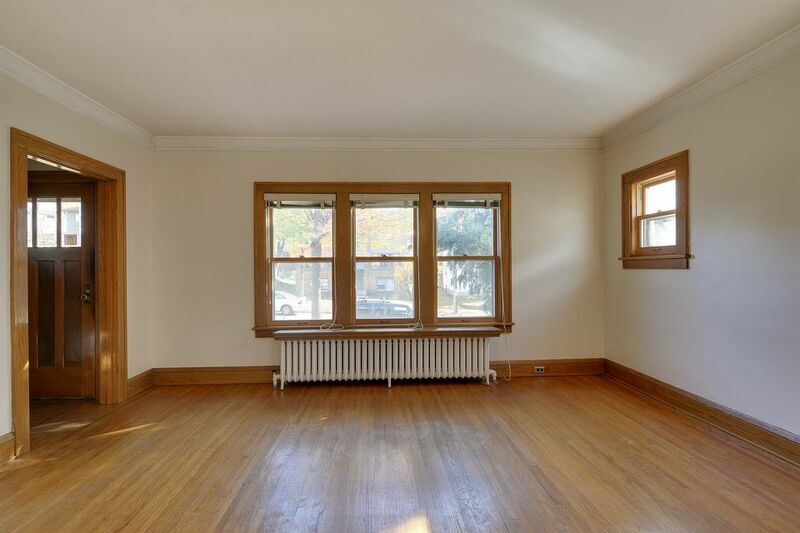 This duplex enjoys a new roof, fresh windows, and hardwood floors throughout. 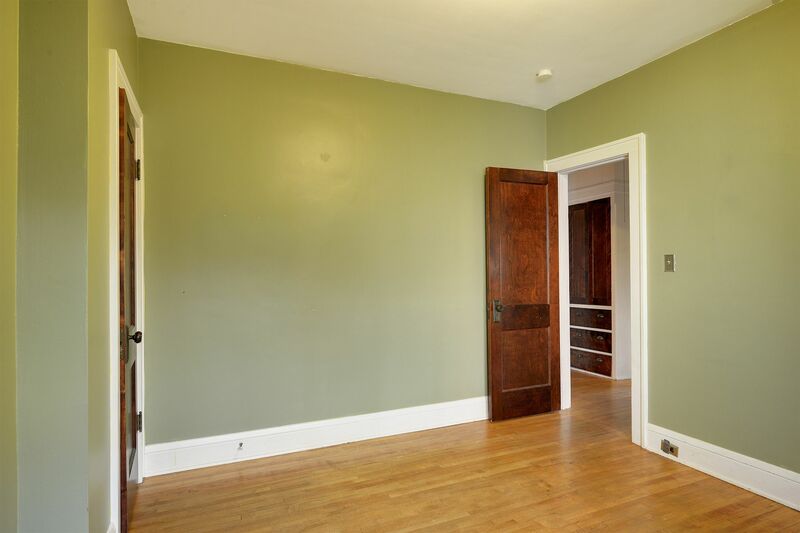 The upper unit rents for $975 until May 2015. 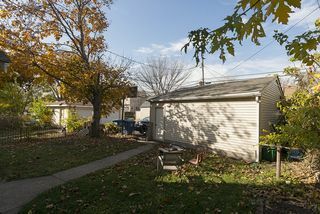 It’s easily a $30,000/year gross revenue property at current market rents. Overall, it is a very solid property with low maintenance costs. 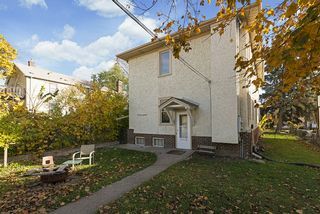 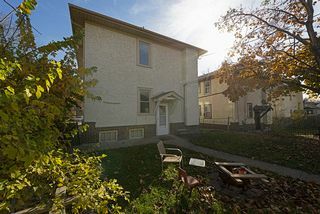 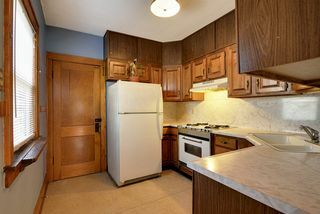 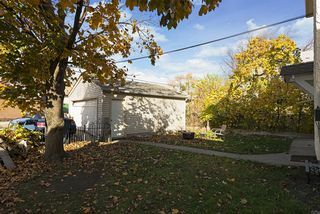 Both units have 2 beds, 1 bath and enjoy an open backyard with a spacious detached garage. 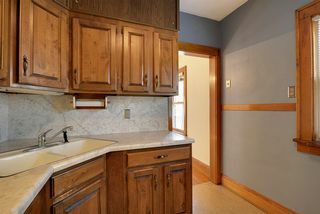 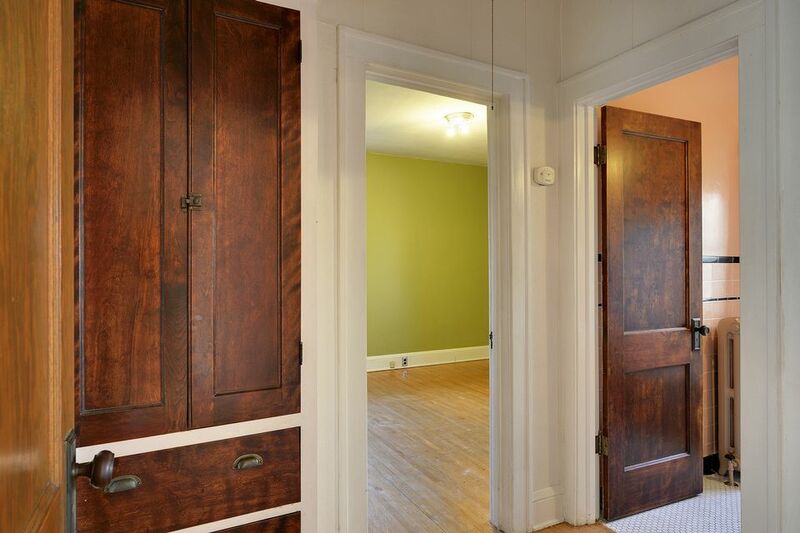 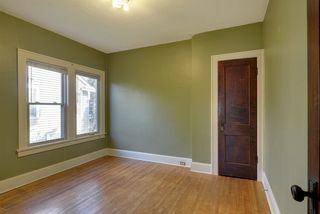 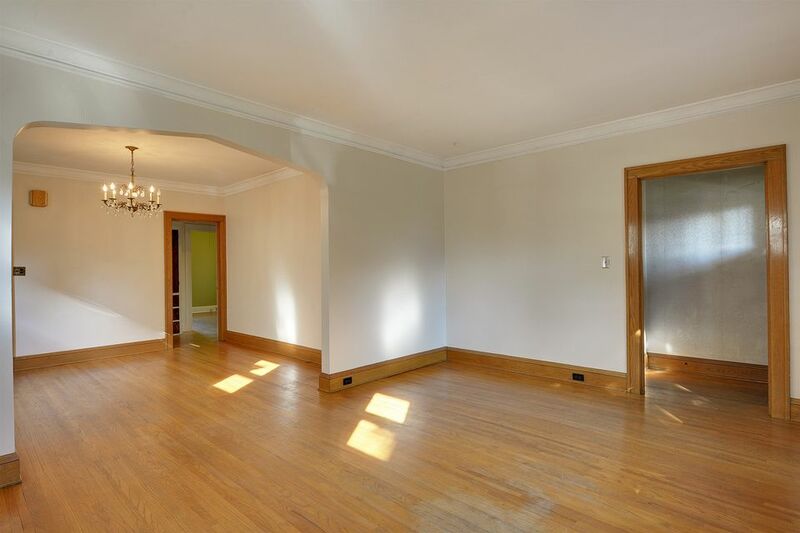 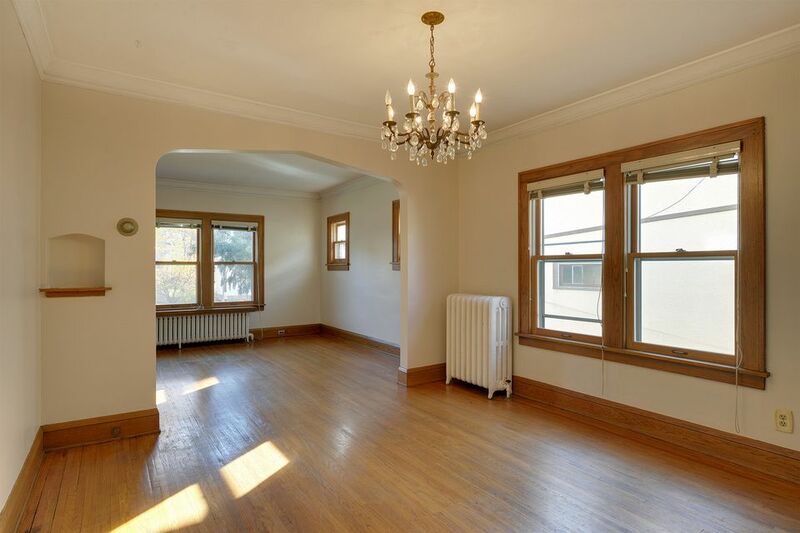 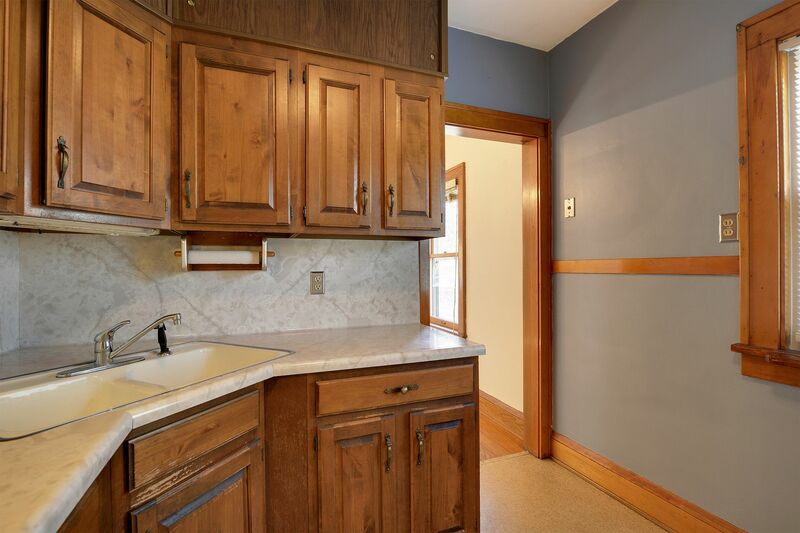 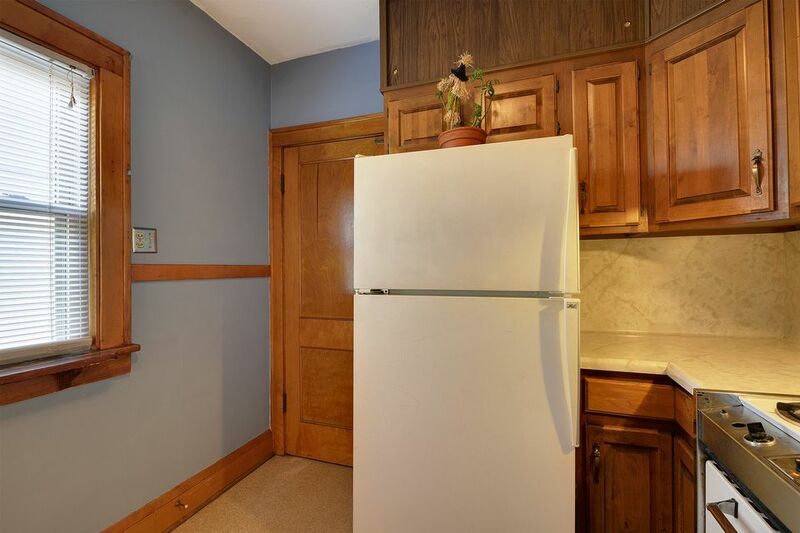 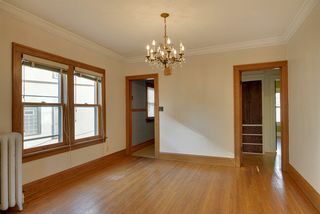 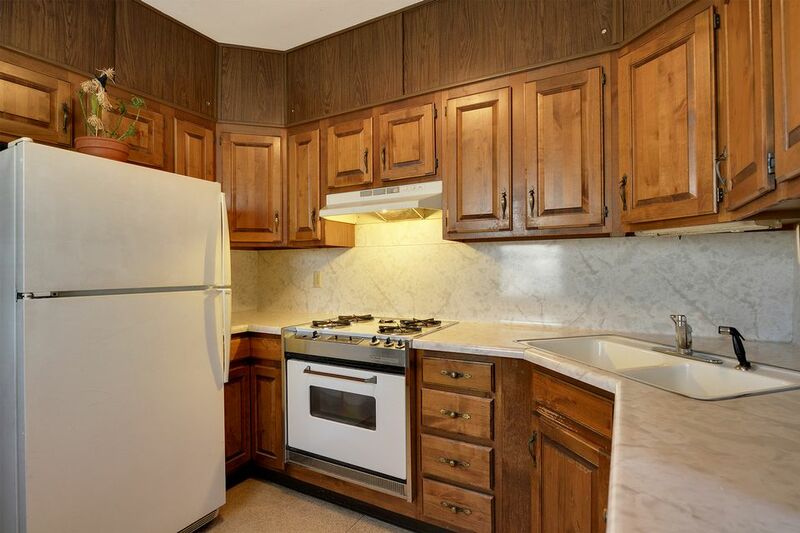 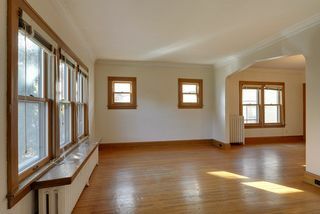 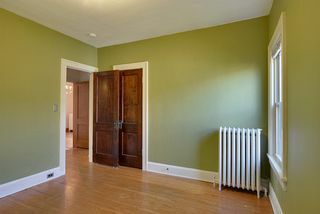 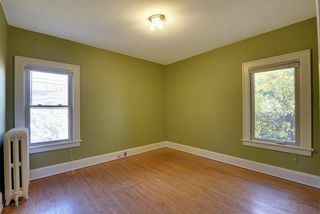 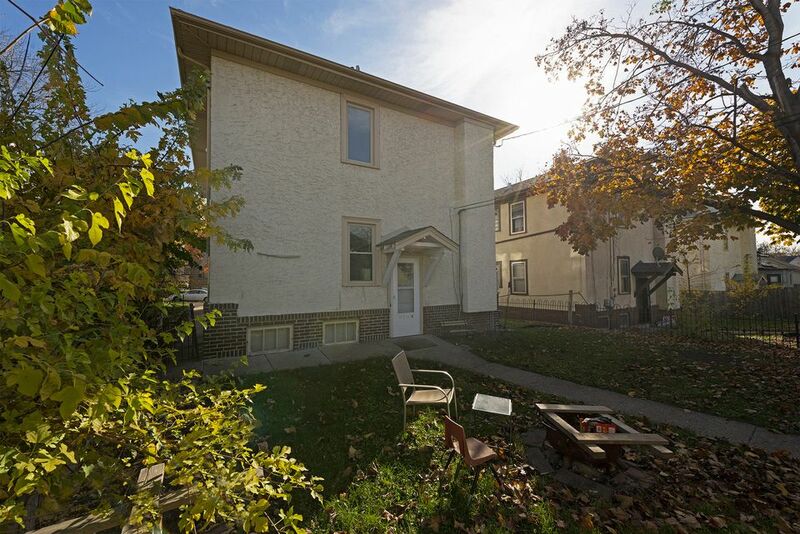 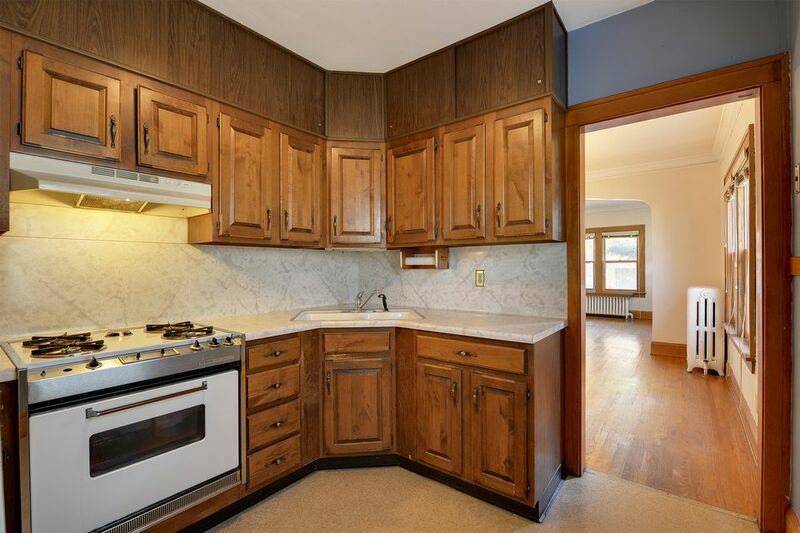 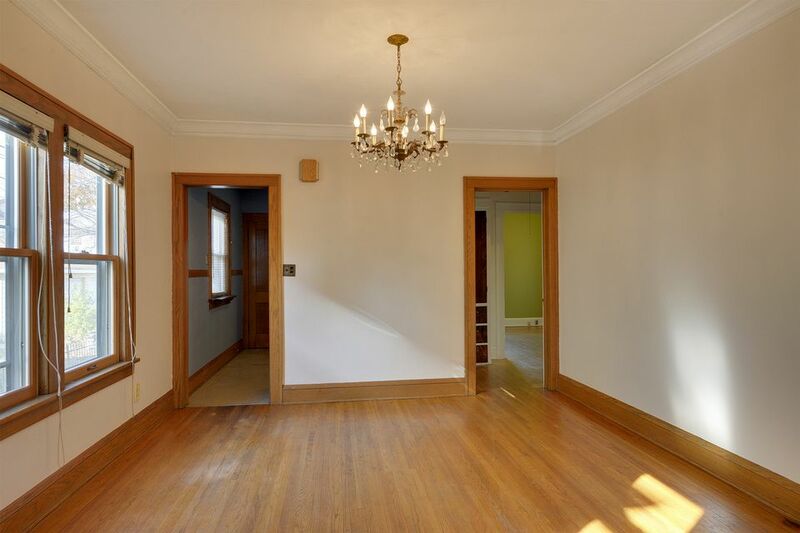 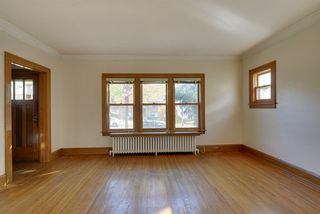 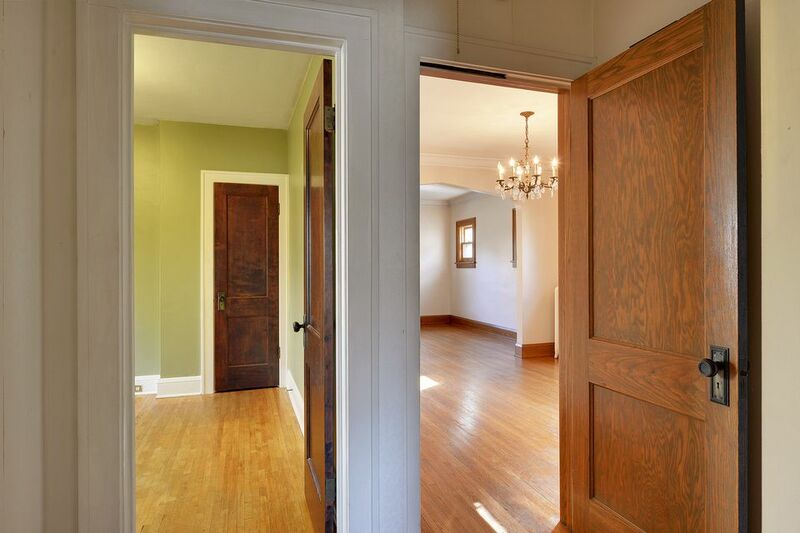 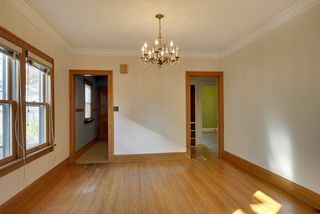 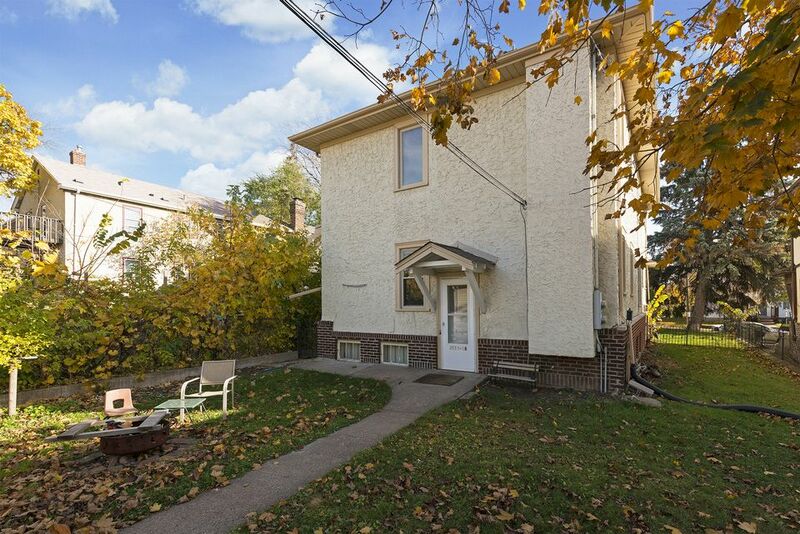 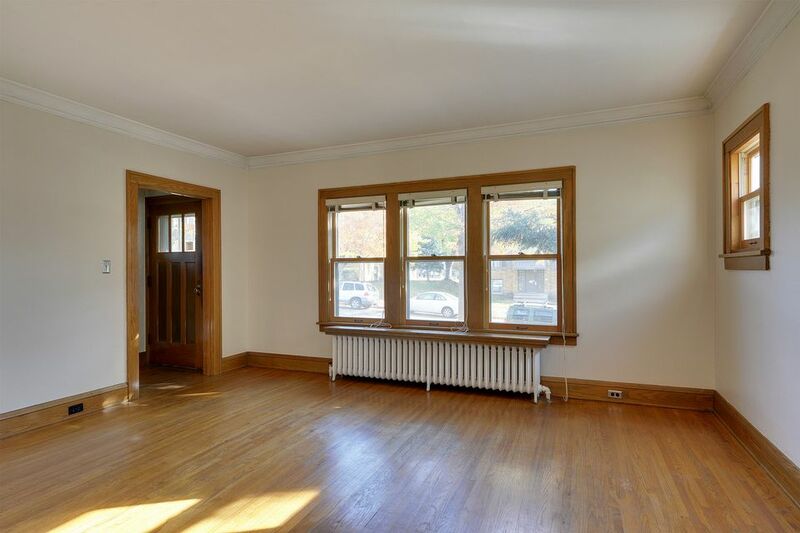 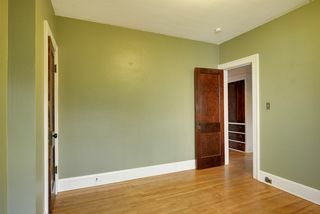 This duplex has kept much of its charm with the natural woodwork and sunlight that comes in. Additionally this duplex has easy access to the freeway and nearby parks.